Hiire. Connecting the right people with the right jobs. 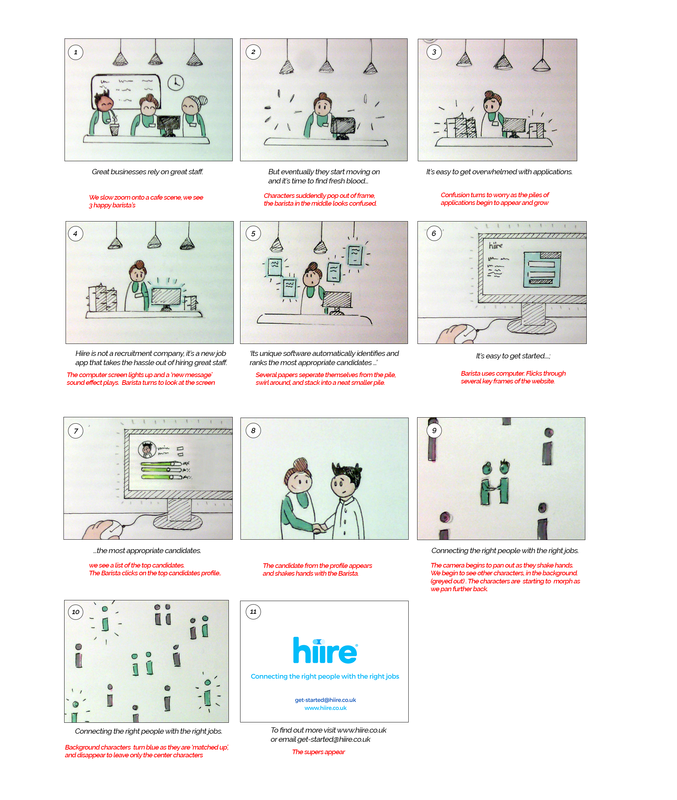 A short series of videos which describe how Hiire transforms the process of finding your next job.